Not sure how to deal with the scorching sun and heat that characterises the Maltese summers? 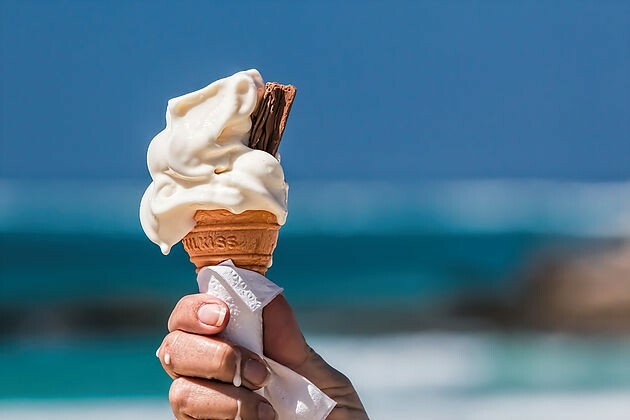 This week, we’ve got you covered with 6 ideas and activities that are guaranteed to cool you off and make the most out of your holiday in Malta – heatwave or not! 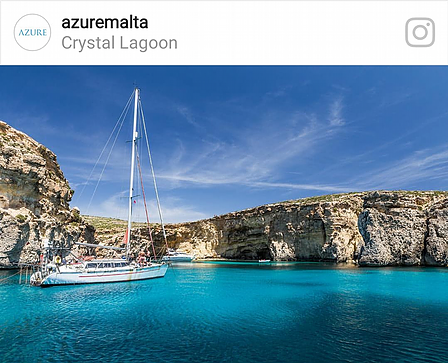 For a more personalised marine escape that combines a high-class approach to travel against the backdrop of the Maltese Islands and the Mediterranean Sea, opt for a yacht charter with Fun Malta services. Cruising the sea under the hot Mediterranean sun certainly sounds like the two were made for each other! What better way to bypass a long, hot summer day than with an indulging day at the spa? 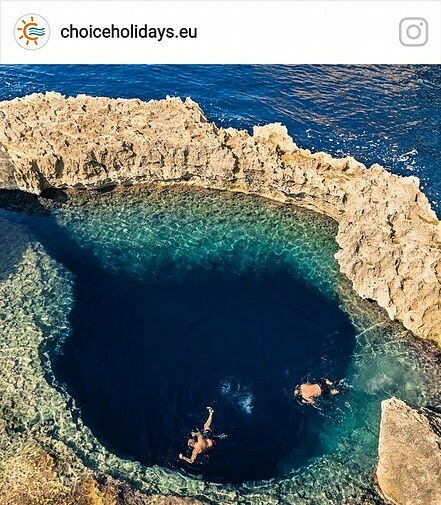 Practically all central, five-star hotels in Malta offer accompanying spa facilities and services which serve as the perfect refuge from the heat. 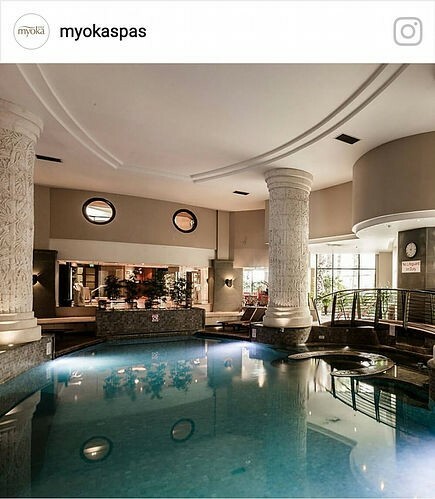 Book yourself an all-inclusive entry to all spa facilities and combine with a relaxing massage or facial for a truly refreshing escape. Hopping between fully airconditioned shops and stores might be the ultimate hack to the summer heat. 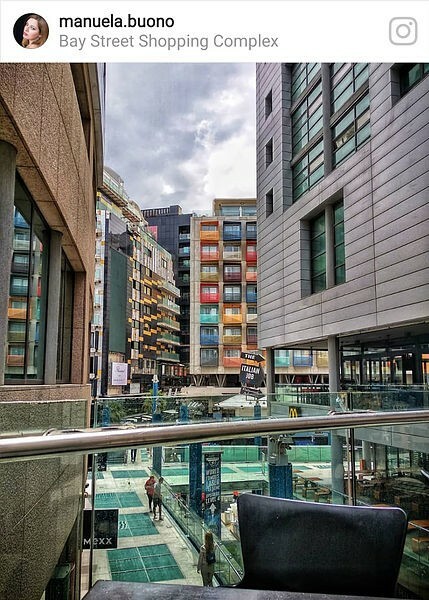 Head on over to Republic Street in Valletta, The Point Shopping Mall in Sliema or the Bay Street Shopping Complex in St. Julian's and browse and shop your way right through a particularly warm morning or languid afternoon. For a low-key yet fully bespoke take on your Maltese summer experience, opt for a summer vacation rental that allows you to relax on your own terms in your own space. 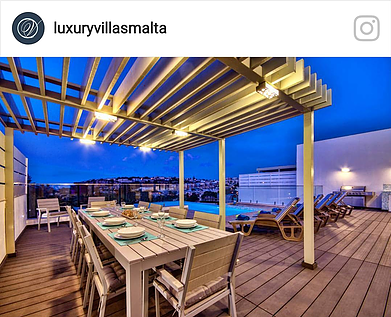 Luxury Villas Malta offers accommodation with stunning views and extensive facilities that include a private pool and terrace area. Sleep in, spend the day swimming in your own pool, lounge in the terrace area and then, top it all off with a BBQ in the evening. 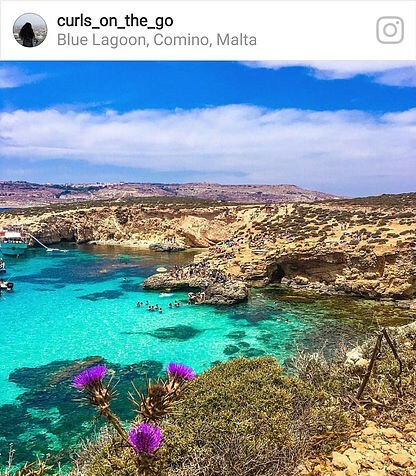 Keen on taking up any of our suggestions this summer in Malta? Let us know in the comments below!